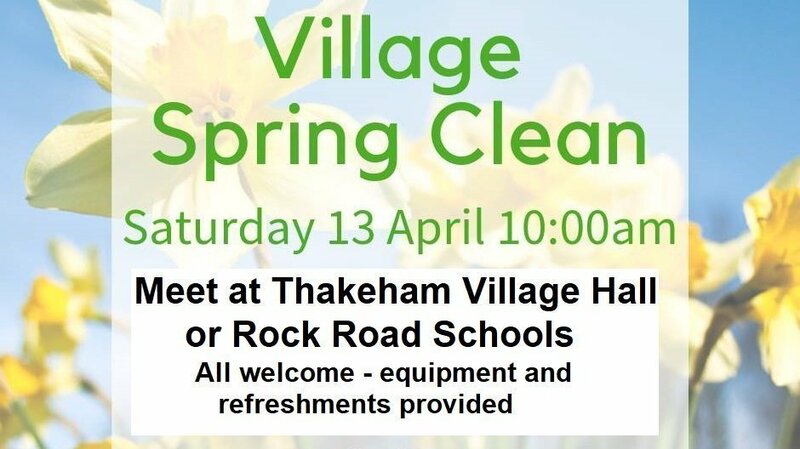 The annual Thakeham Village Spring Clean is taking place on Saturday 13 April, from 10am. Please make a note for your diary – further details are below. Give a couple of hours and make a big difference to how the community looks. Bring the kids – it is a great thing for the family to do together! We will provide gloves, bags, hi-vis tabards (various sizes), and litter-picking sticks. Volunteers are asked to please wear sensible footwear and other clothes. This year, for the first time, we will be separating recyclable from non-recyclable litter. The event is supported by McDonalds Buck Barn, who are providing cold refreshments and meal vouchers for volunteers.